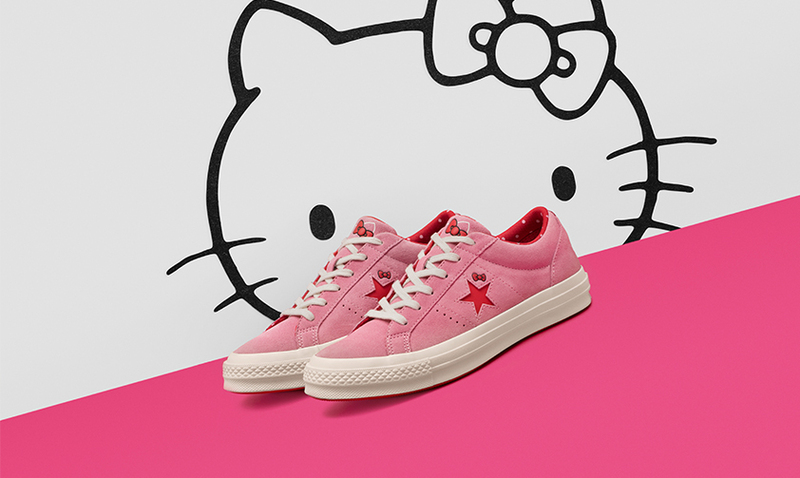 Hello Kitty has been around the block a time or two when it comes to sneaker collaborations and now the iconic kitty logo is locking eyes with the infamous Converse brand. 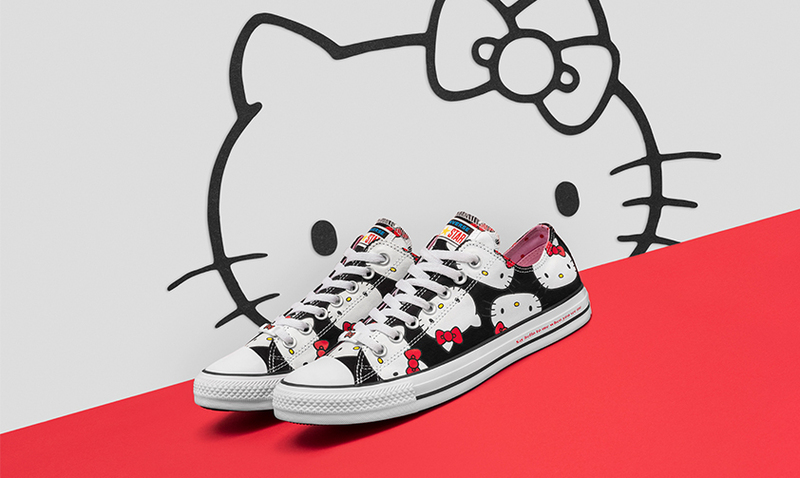 Hello Kitty graphics will be seen on the Chuck Taylor All-Star, Chuck 70 and One Star Silhouettes. 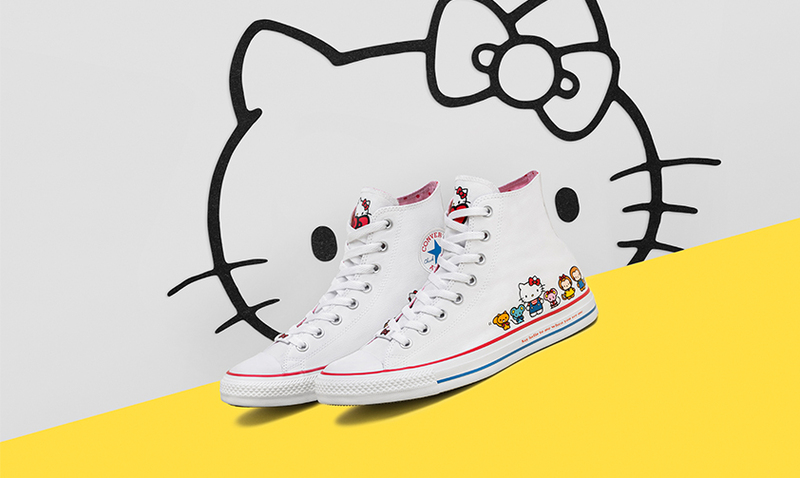 The characters can be seen peering over the sidewall of the sneaker and whiskers accent the One Star signature cut-out. Dropping in kid’s and women’s sizes, this release will be perfect for you and your girls. Shades of white, pink and black are signature colorways for both brands, and they look perfect side by side for this collection. 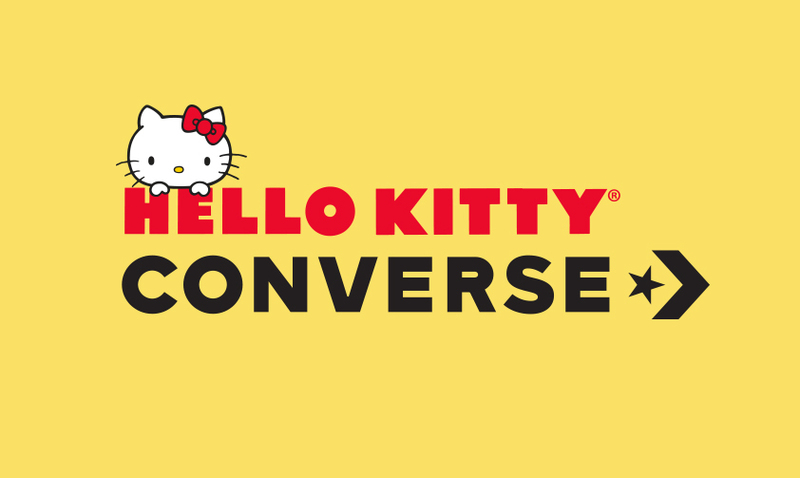 Get a pair of Converse x Hello Kitty sneakers Thursday 8/16 at finishline.com.